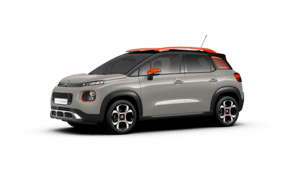 Citroën C3 Aircross has been honoured in the 2019 Business Motoring Awards, impressing the judges with its practicality and scope for personalisation. 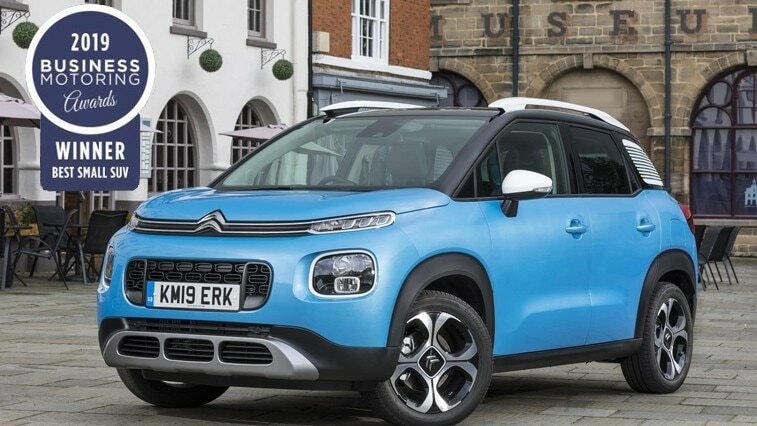 C3 Aircross was one of three Citroën winners during the evening, with New Berlingo Van and Berlingo Electric van collecting trophies in The Business Van Awards. Citroën’s C3 Aircross compact SUV was amongst the award winners at The Business Motoring Awards, staged last night at the Seven Dials Club in Covent Garden, London. Crowned Best Small SUV, Citroën C3 Aircross PureTech 82 manual Flair came out top in one of the most hotly-contested sectors in the UK car market. “What made the Citroën C3 Aircross stand out in the eyes of the judges is practicality as well as plenty of scope for personalisation to add to its already distinctive looks”, commented Business Motoring’s Managing Editor Chris Wright, “Business customers have access to Citroën’s online service booking and service plans, access to SMR and Menu pricing”. “Citroën can provide a range of finance packages designed to meet the needs of SME customers”, he continued. Flair specification has proved a winner, with more than half the customers for C3 Aircross choosing the top specification. Customers can also choose from a wide variety of colour options, along with the availability of 12 safety and driving aids, plus a choice of low-emission PureTech petrol and BlueHDi diesel engines to suit all needs.